Crushing all opposition! 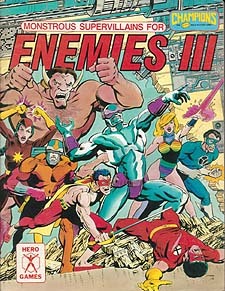 Enemies III. Includes a complete villain index for the champions series.